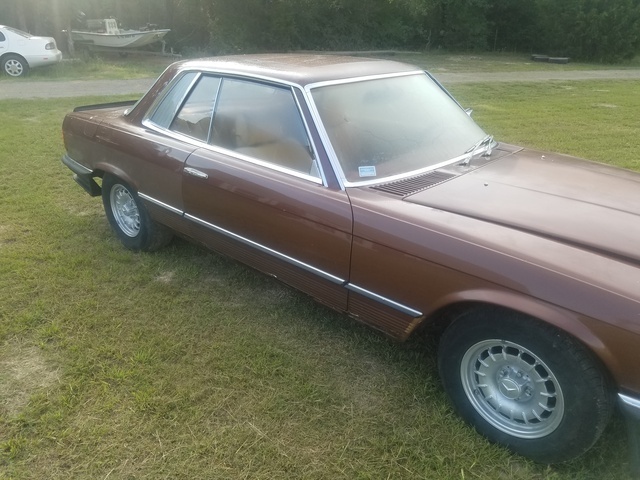 Have you driven a 1977 Mercedes-Benz 450-Class? 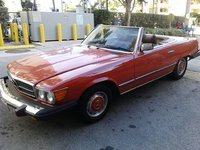 Displaying all 3 1977 Mercedes-Benz 450-Class reviews. Solid, Fast, Dependable, Fun. — I found this to be an excellent car from a fun to drive, built well and solid, minimal maintenance standpoint. Repairs were not cheap, but were few and far between. I loved driving this car every day until the day 15 cousins (not mine) didnt see a stopsign, and plowed their large oldsveroletfordiac into me. it was the car that kept my injuries to a minimum. Sadly the people who repaired it were ill equipped, and it was never the same.